No matter which way you look at it, my blog has been in a state of neglect for over the past year. I took a new job. My son became increasingly more involved in extracurricular activities. We bought a new puppy. Life just simply gotten in the way. Tonight I will be working with my Boy Scout troop on identification of poisonous plants in the Pacific Northwest. One such plant is my nemesis- the stinging nettle (urtica dioica). Three years ago, I had a terrible run-in with this obnoxious weed while walking a 3D archery course in the foothills of the Oregon Coast Range. The encounter left me in pain, but provided the perfect opportunity to teach my son the benefits of slimy slugs in our ecosystem. Whoa, say what? 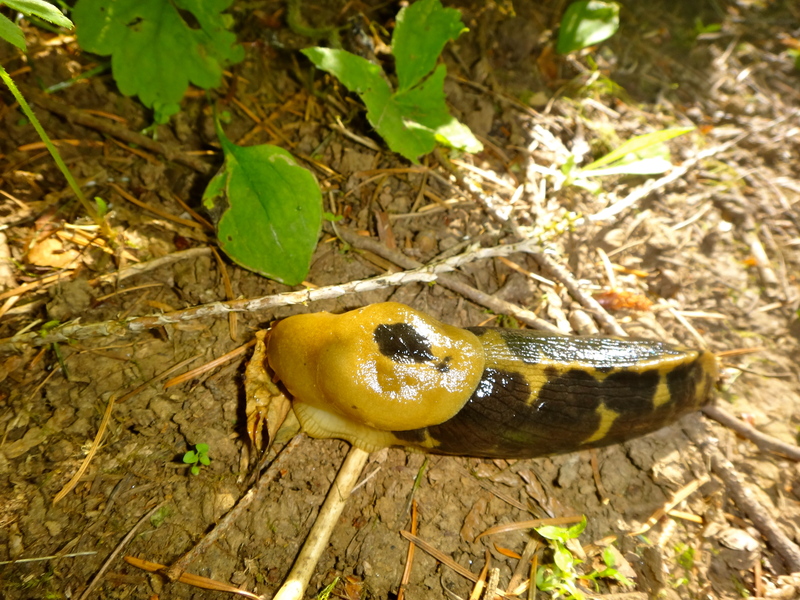 Slugs, slime and stinging nettle have something in common? Yes, they do! Read here for the full story. 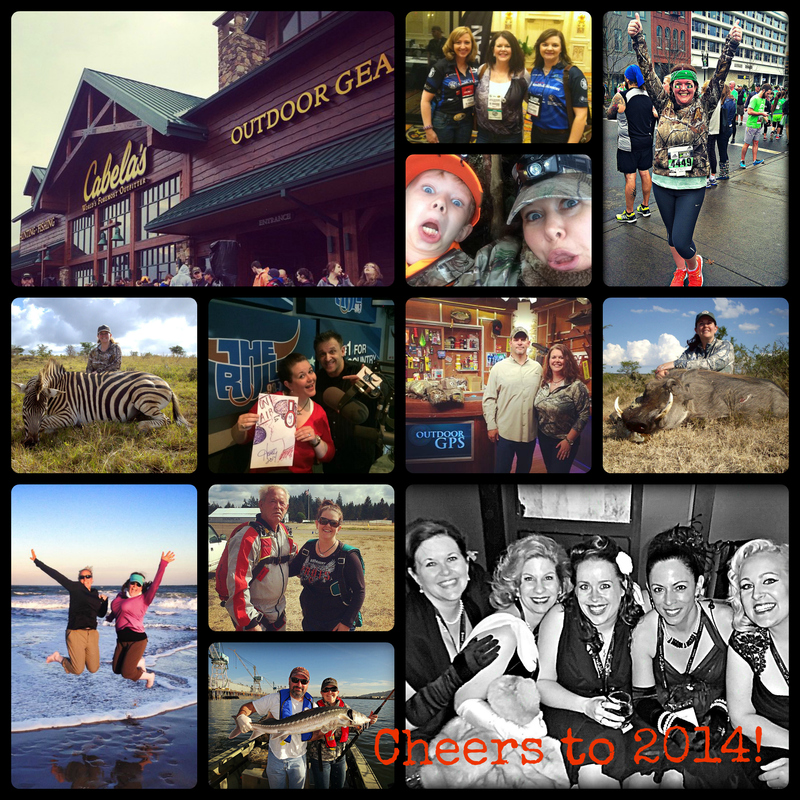 Cheers to 2014 ~ from the red carpet in Vegas to the wilds of Africa, and everywhere in between. What a year to remember! Thank you to all who played a part in making the year so memorable. A special thank you to: Próis Hunting and Field Apparel for Women, Women’s Outdoor News and Cabelas, with shout outs to Outdoor GPS and The Morning Bullride. I cannot wait to see what 2015 has in store.